Welcome to the first day of the 12 Days of Handmade Holidays! I'm excited to kick-start the series off with Jac's (who is absolutely the sweetest) shop: BabEblessings! 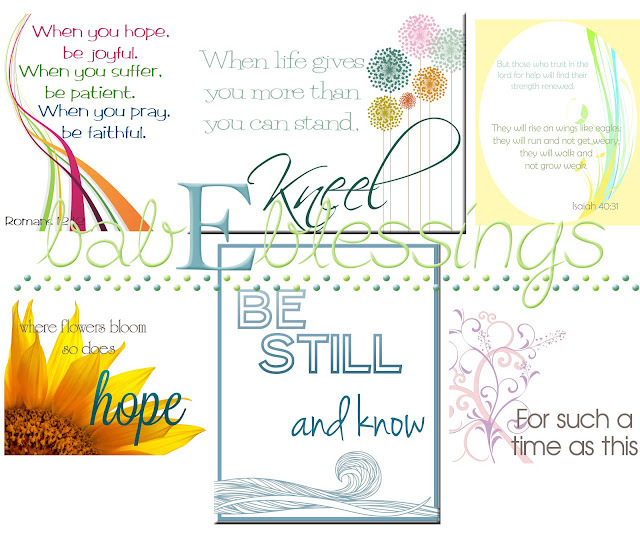 If you need to send a little encouragement or want some for yourself, BabeEblessings is the place to go! 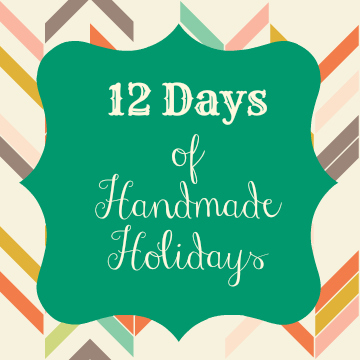 She sells journals, prints, and even sets of mini-prints! These sets of mini-prints are the perfect size for hanging, gifting, or even framing! To spread the Christmas love, Jac is offering everyone a 15% discount with the code: FRIENDS15. The code will be good from now until November 16th! 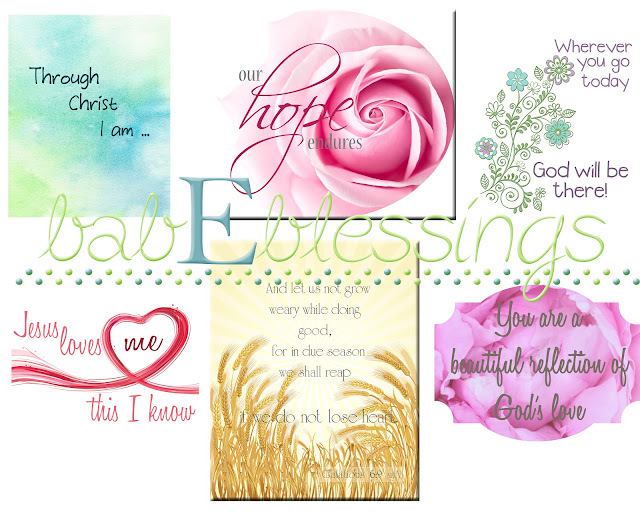 What is your favorite item from BabEblessings?